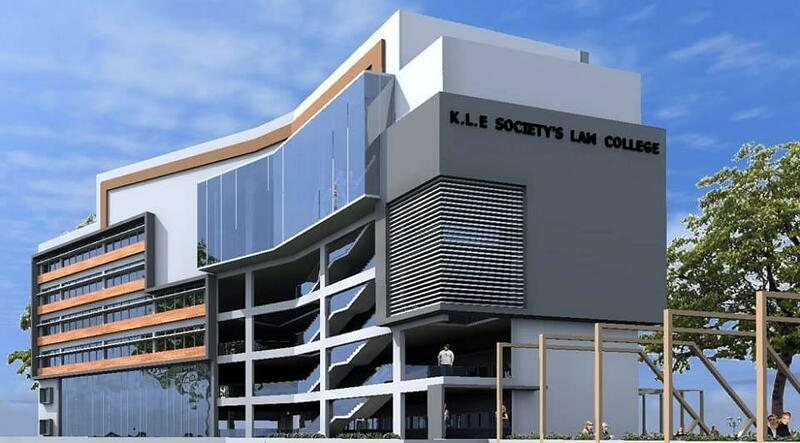 KLE Society’s Law College was established in 1975 and situated in Bangalore acting as a training ground to those seeking a legal profession. 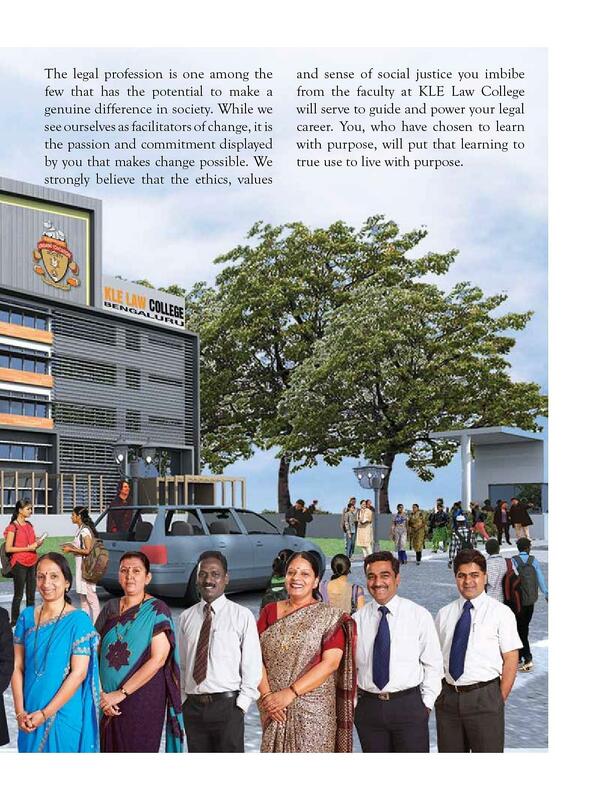 The law college was established under the flagship of Karnataka Lingayat Education Society to cater to the needs of young students desirous of pursuing a legal education in Bangalore. 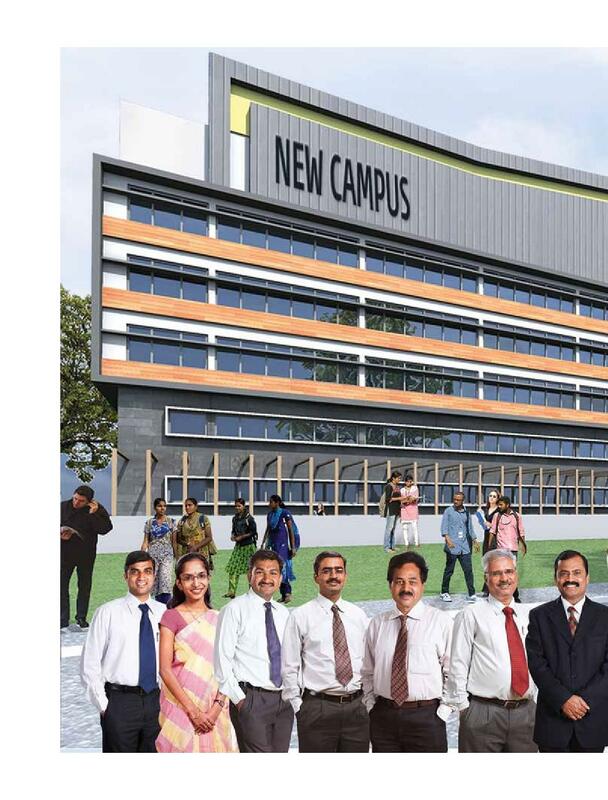 The Law College offers undergraduate law programs, various certificate and diploma courses operating in a modern, well-equipped campus located in Bangalore. 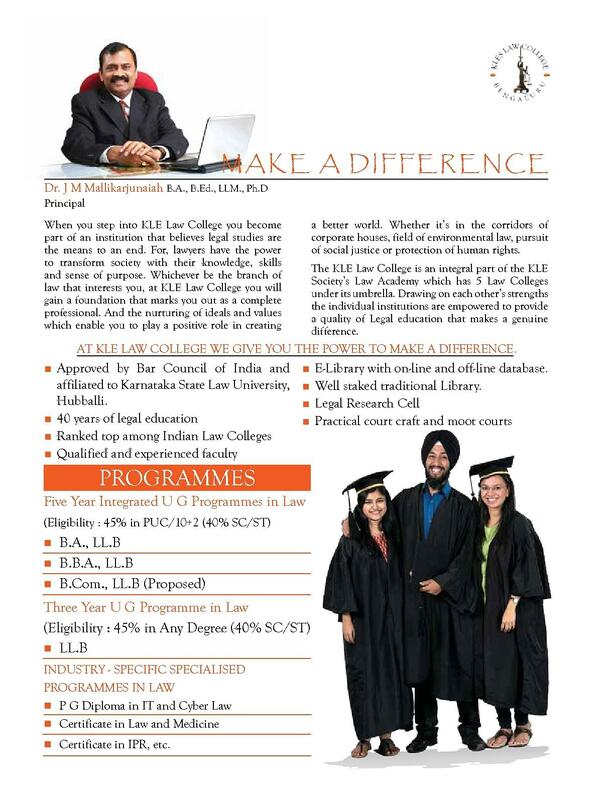 The Law College offers a three Year LL.B. Degree Course, five-year Integrated Degree Courses to cater to the needs of the globalized corporate world and future corporate lawyers Courses such as – B.B.A. LL.B., BA.LL.B, and B.Com.LL.B are also offered. Any degree or equivalent with 45% marks in aggregate and 40% marks for SC / ST candidates only. 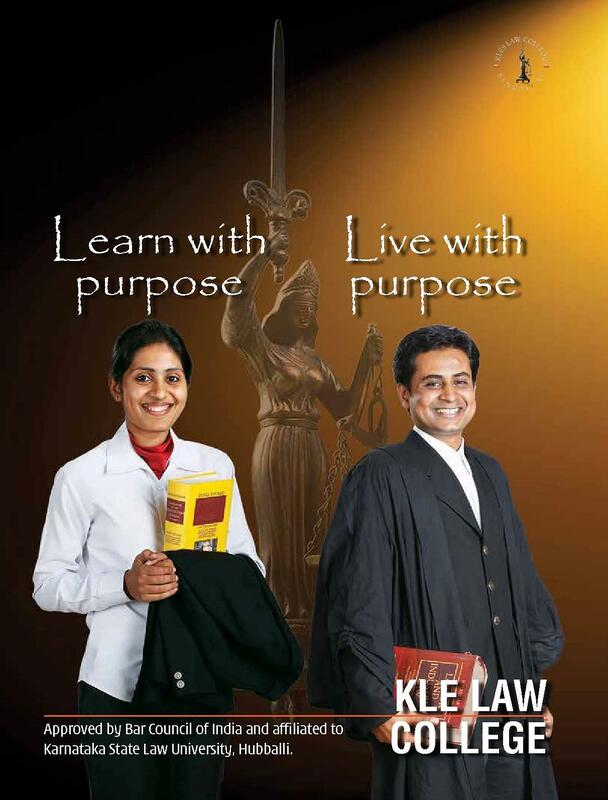 Why KLE Society’s Law College? College overall is good. But the location of the college is not good as there is no bus of the state that goes till there. You always have to break the journey and that is quite hectic as the college is 13kms away from the main hostel and 10-15 walk from. The other hostel which is not at all a good place. The management is a bit slow and it takes a lot of time to get things done. anyways things will be done but it will take time. I had completed my Master Degree MSC in 2005, and interested in doing Law. Need some informations and clarification's on doing LLB. I love cooking so I joined Bhm. KLE College entrance exam I passed and hot selected for Bhm, which was a 4 year course. 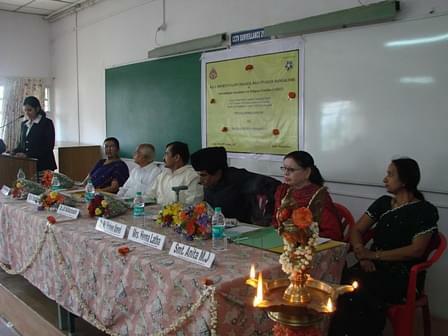 It was our 2nd batch when this 4 year course was implemented, earlier it was only 3 year course. 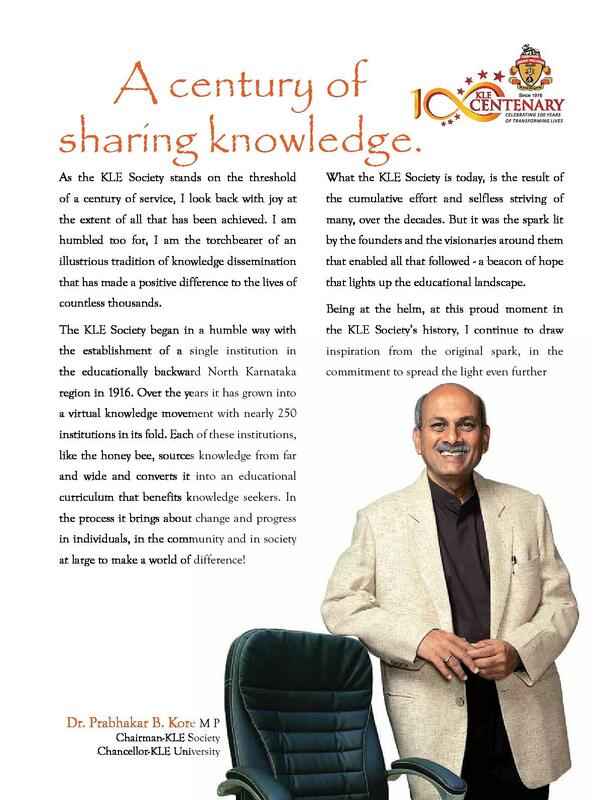 "A worth college for legal education with exposure & low fees"
LSAT, and 12th merit score, This is one of the old college established in 1975 under the guidance of 100yrs old KLE society. 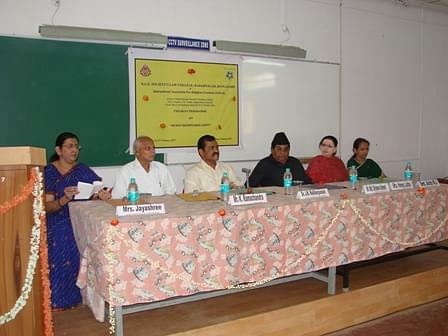 A very renowned college in Karnataka with affordable and very high quality education. "Good bunch of teaching faculty"